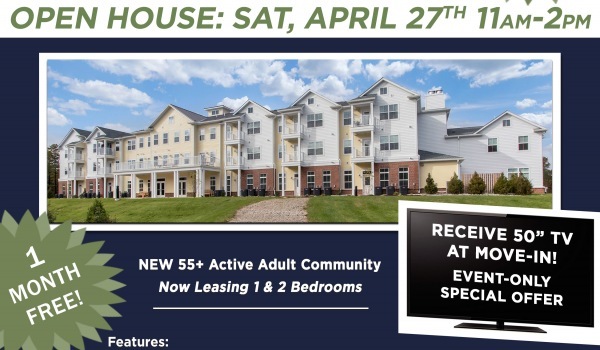 Birchwood at Pentecostal is a 68 unit senior 55+ rental community located in Chester directly across from the First Pentecostal Holy Church. 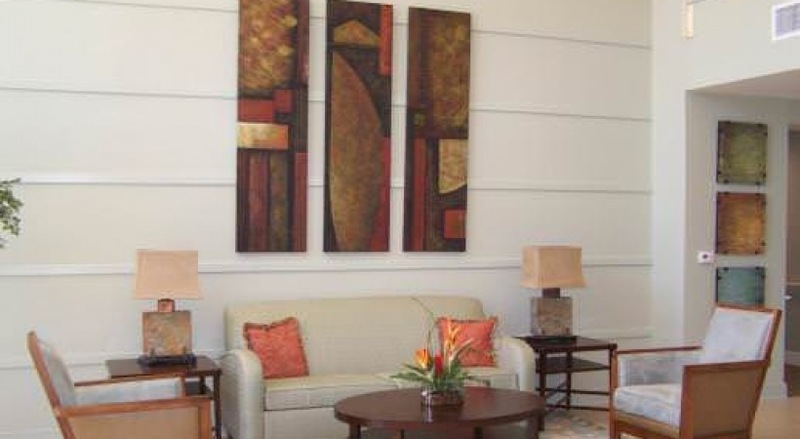 The community's location easy access to the surrounding community and allows its residents to maintain their connections to the region. 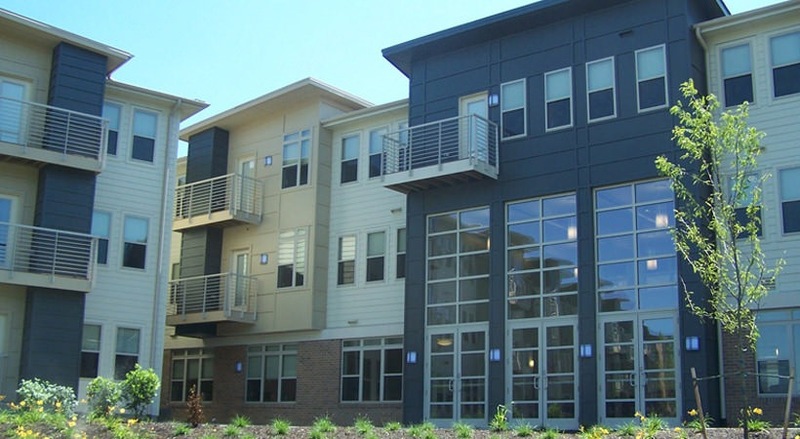 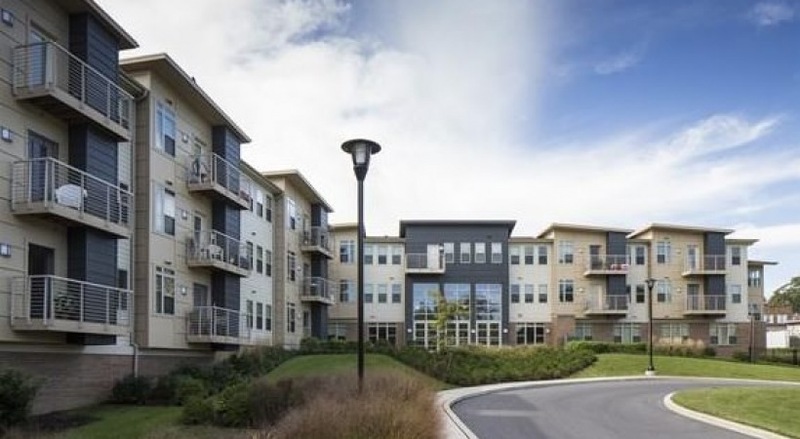 The building contains 70 units (53 one-bedroom and 17 two-bedroom units), offering the modern amenities appropriate for the area's active adult population. 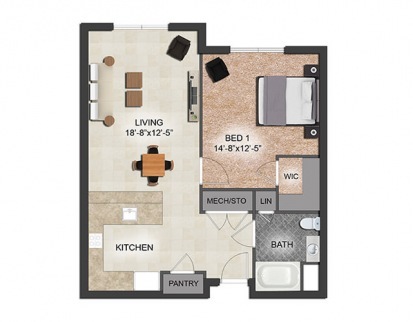 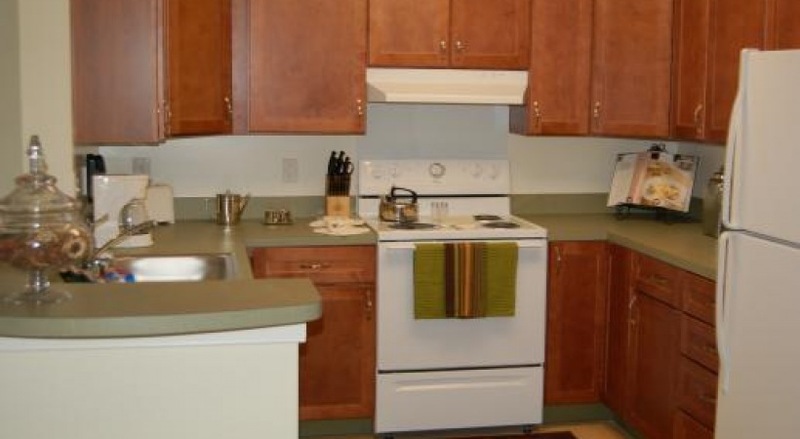 Each unit has bathrooms fitted with shower grab-bars and lever-style faucets for easier and safer use, central air conditioning and fully-equipped kitchens. 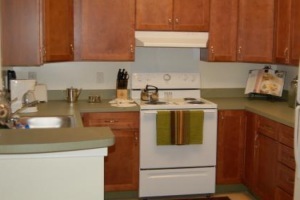 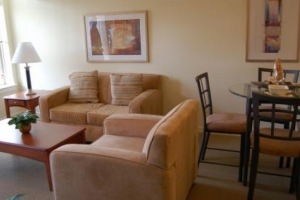 The building has a laundry room and a furnished community lounge with warming kitchen for gatherings. 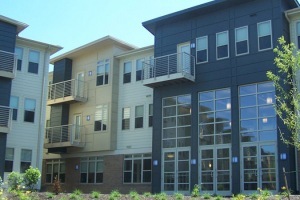 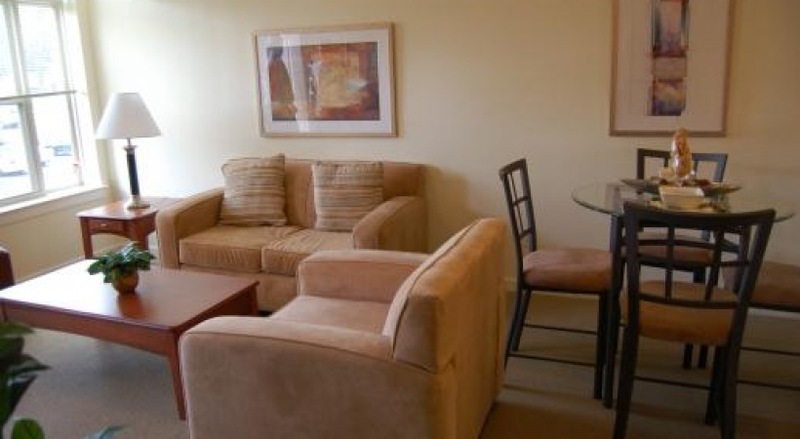 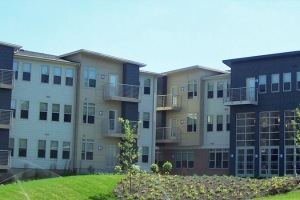 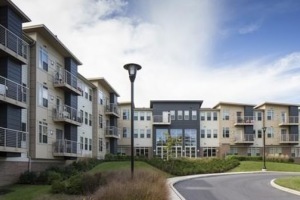 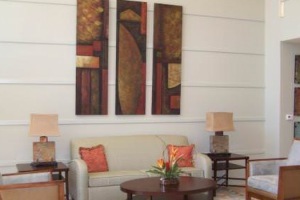 The community also has a complete resident services program provided on site. 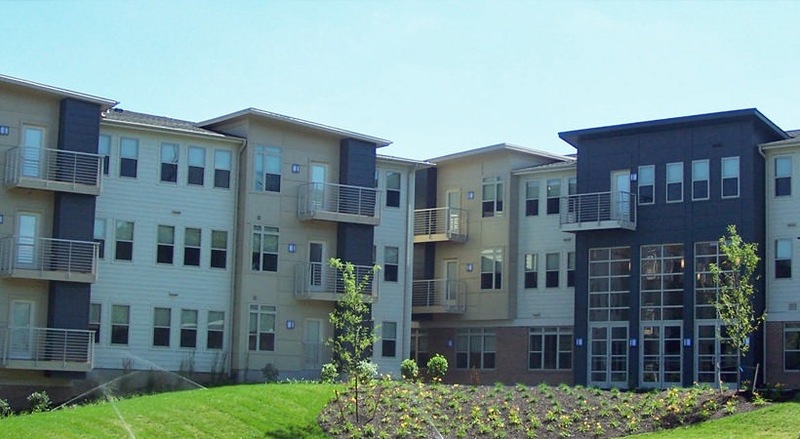 These services include health and wellness screenings, health care education, and an on-site social worker and physician office.